What would you do with CHF 20.- in the mountains? Learning to ski and snowboard with professionals will leave you with a lasting memory and the makings of a champion! Your first experiences of skiing are so special you remember them for years, along with your ski instructor or your first medal. 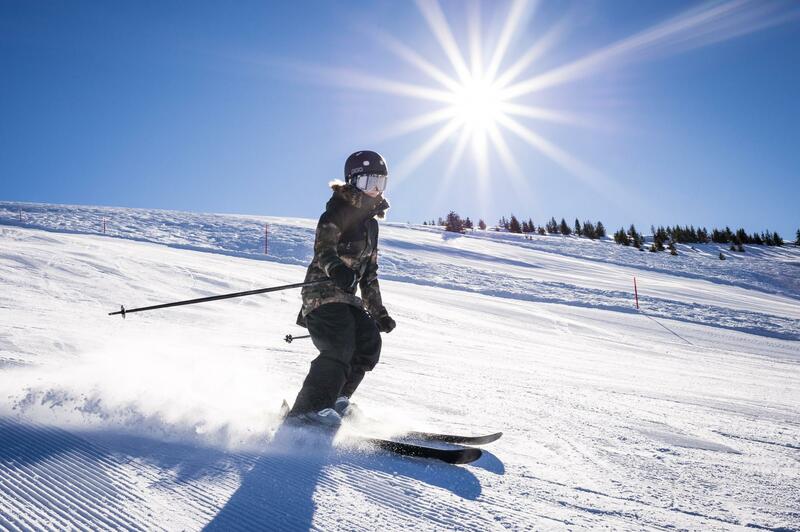 Whether you’re a beginner or a seasoned skier, hitting the slopes with our ski school professionals is a fantastic experience! Cheerful and always enthusiastic whatever the weather, they’re experienced in all techniques, from skiing to snowboarding, telemarking to skijoring, cross-country skiing or ski touring. Whether you want someone to guide you around our ski areas or to perfect your turns, our ski instructors and their legendary cheerfulness will make your time in the Vaudois Alps a really special experience.